If you’re here, it means we really like you! Below you can download an individual educator review copy of our games complimentary of 7 Generation Games. If you know educators who might be interested in what we’re doing, please have them email us at info@7generationgames.com for a complimentary copy as well. If you know other people who aren’t in education, but whose kids would like playing 7 Generation Games, please direct them to our purchase page. We also offer pre- and post-tests as well as additional teacher resources. We also love feedback and would to hear any ideas you might have to make the games better! IN ALL OF OUR GAMES … Interactive mathematics is similar to Common Core state assessments, with drag-and-drop features, number lines and chart capabilities. All classroom, school and district-level licenses also include data reporting, our Game Design Curriculum unit (for Grades 5 through 12), project based-learning lesson plans and teacher on-boarding. Classroom level pricing starts as low as $125. We’re currently expanding games to run across all platforms – currently everything runs on Mac and PC, 75% run on Chromebook and 75% run on iPad (by the start of the 2019-2020 year, we will have every game running on every type of device). Learn math, social studies and language arts as you build out your own virtual wigwam! Making Camp Premium features over 55 interactive learning activities. Available now and can be played across all platforms. We also have a free LITE version with 18 activities covering math and social studies. Making Camp Ojibwe is also available as a native iOS (iPad only) and Android (phone and tablet) app for free. Just click the respective icon below from your compatible device – or search “Making Camp” in the App Store or Google Play Store. 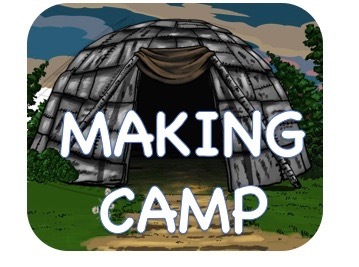 Click here to get Making Camp Ojibwe in the App Store – for iPad. Click here to get the download the Android app! English/Spanish bilingual version available below. Learn math plus Lakota culture and language as you build out you own virtual tipi! Created in collaboration with the Thunder Community Development Corporation. You can also download the free app for iOS and Android. Get Making Camp Lakota for iOS! Making Camp Lakota for Android! Please note: Fish Lake and Spirit Lake are installed on your desktop and need administrator access, just as if you were installing any other software. Instructions for Mac OS X download. NOTE: If you get a message about ‘unidentified developer’ here is how to fix it in 5 seconds or less. *PLEASE NOTE You must have Windows 7 or higher. Fish Lake does not run on Windows XP or Vista. Instructions for Windows 7 download. Instructions for Windows 8 or 10 download. Free demo version (single level only) currently available for iPad. Full iPad version coming Spring, 2019. Email info@7generationgames.com to be notified of release. Free single level iPad version currently available in the App Store. Spirit Lake: The Game does not run on Windows XP or Vista. Forgotten Trail is browser-based. It runs on Mac, PC or Chromebook. It is not yet available for iPad. Aligned to Grade 5 standards. 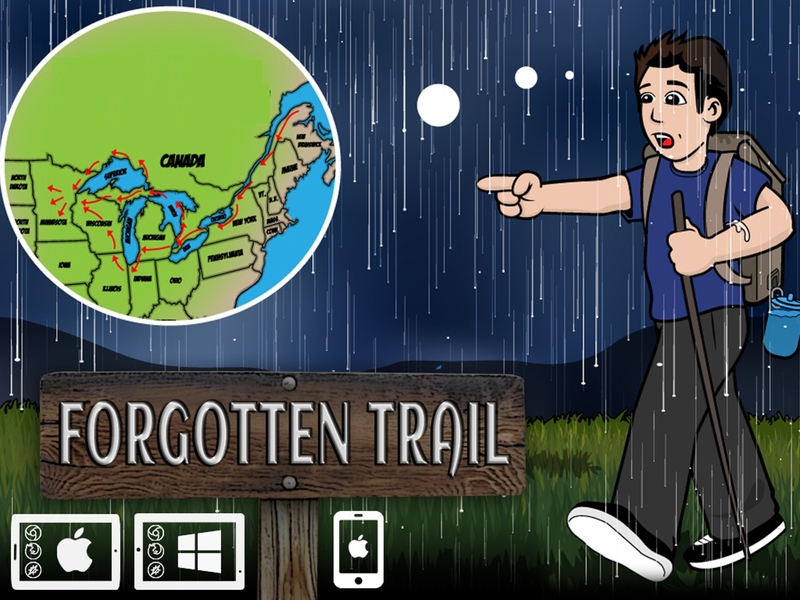 To get started, click here to create your own username and password: Register for Forgotten Trail. After you have created your username and password, then you can start to play Forgotten Trail! If you are returning to the game and already have your username and password then: Click here to login and play Forgotten Trail! 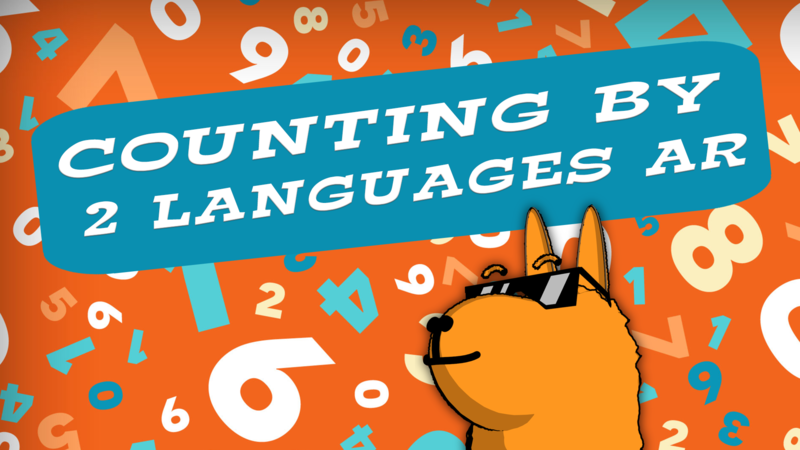 Our first app for pre-school age and up teaches counting in English and Spanish. Kids will love seeing virtual numbers pop up in their real world in this new app from 7 Generation Games and Strong Mind Studios. 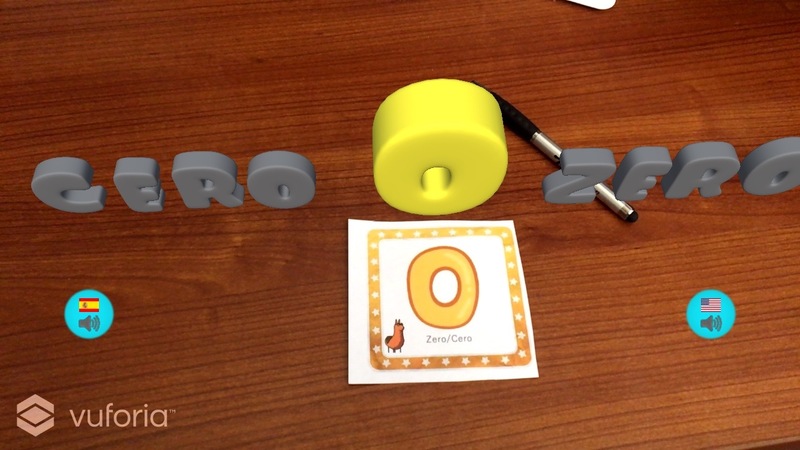 Bring numbers to life in two languages in this interactive augmented reality app! Available for iPhone/iPad or Android. 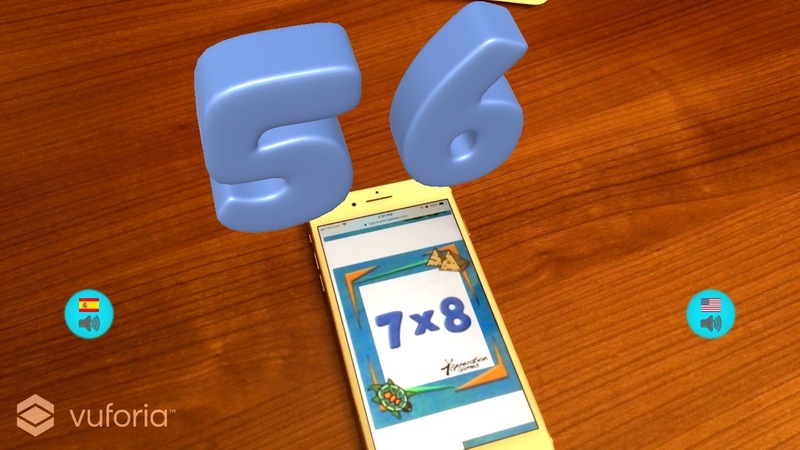 In Math: The Universal Language AR, you learn numbers and math terms plus practice multiplication facts in English and Spanish in our awesome AR game. Making Camp: Bilingual is same great game as Making Camp Ojibwe fully playable in English and Spanish. Learn math and social studies as you building out your own virtual wigwam – in English and Spanish! Aligned to Grade 3-4 standards. To get started, click here to create your own username and password (browser-based version, Mac, Windows and Chromebook compatible): Register for Making Camp: Bilingual. After you have created your username and password, then you can start to play Making Camp: Bilingual! If you are returning to the game and already have your username and password then: Click here to login and play Making Camp Bilingual! App available for iPad, iPhone and Android, please email info@7generationgames.com to request app activation code. 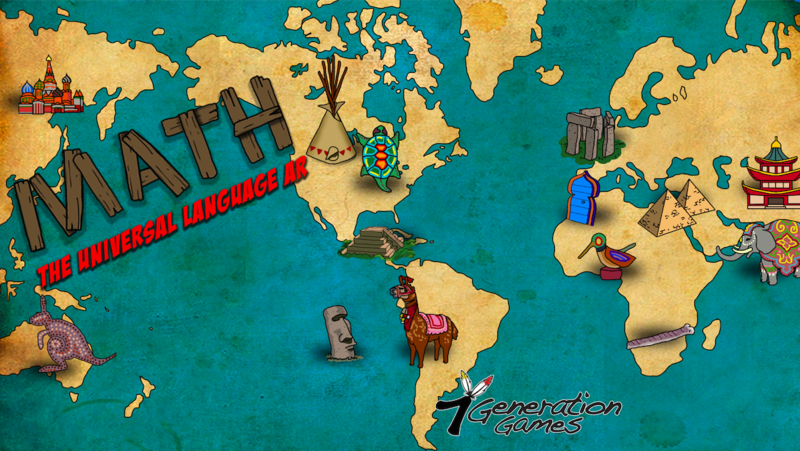 AzTech Games is a fully bilingual multi-part adventure games series. What was just an ordinary day in history class becomes an adventure, as Xitlali and Jose find themselves transported back more than 1,000 years in time. Drawing from math, history and language arts, they need to find a way to make it home. AzTech: The Story Begins is the first chapter of the AzTech Games series, where players apply real-world applications of math (including fractions, averages and multi-step problem solving) as they embark on what soon becomes an unbelievable journey. How does one find themselves whisked from Iowa in 2015 to somewhere in the Pre-Colombian jungles of the Yucatan? Play AzTech: The Story Begins to find out. Also available for iPad as a free download. AzTech: Meet the Maya picks up where AzTech: The Story Begins leaves off – in the heart of the Mayan jungle. In this fully bilingual game, players learn and apply skills from how to read timelines to understanding distributions to reading pictographs (and more!). Currently available in the App Store for iPad. Please email info@7generationgames.com to request app activation code. Browser-based (Mac, PC and Chromebook compatible version) coming in January 2019. Email info@7genationgames.com to be notified with available.